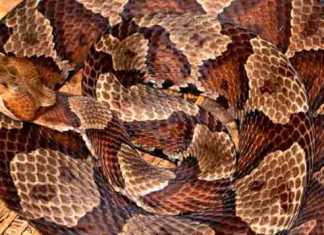 A small South African neighborhood in Newlands East, Durban, was terrified this early December, as a group of deadly snakes decided to settle in the nearby bushes. The frightening group of snakes included three pregnant Mozambique Spitting Cobras, as well as another Cobra and a Black Mamba. 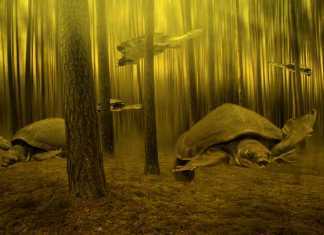 The snakes were fist spotted by wood collectors who were searching through the bushes for wood, as they suddenly heard terrifying sounds of hissing. 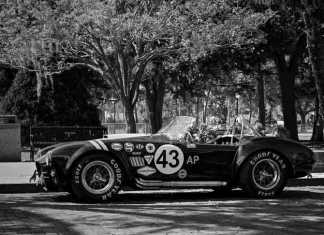 As soon as they saw the Cobras, the men ran as fast as they could. Panicking residents almost set the bushes on fire, to kill the notorious snakes, but luckily one smart resident called Jason Arnold, Durban’s Snake catcher. A 50-year-old snake catcher called Nanhu was rushed this last November to a house in Sitapur, a small town in the state of Uttar Pradesh, India. He was called to capture a deadly Cobra snake, who woke up and terrified an entire family in the middle of the night. As Nanhu was about to catch the notorious snake, the Cobra tried to escape and bit Nanhu’s hand. Surprised and angry, the Indian Snake catcher chopped the head of the Cobra, roasted its body and ate it. Nanhu thought he had made the ultimate revenge for that bite, but soon after finishing his snake dish, the snake catcher started vomitting and feeling dizzy. Nanhu was rushed to the hospital, where he died. 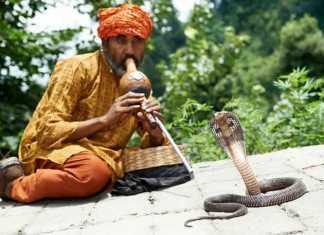 According to police and snake experts, Nanhu most probably dies from the snake bite and not from eating the roasted body of the cobra. Why? Because the Cobra’s venom glands are located in the snake’s head, while the rest of its body isn’t venomous. Remember the white cobra that was captured last September in California? Well, it looks as if it will soon become the new proud resident of the San Diego Zoo. The 4-foot-long female Monocled Cobra, who is about 2 years old, is undergoing medical exams, and if all is OK – the beautiful white snake will get her own cage in the famous Zoo. Still with no name (a naming contest will soon be set), the monocled Cobra will surely require a period of time to adjust to her new home. However, as we all know the San Diego Zoo – they will make it as comfortable as possible for her. 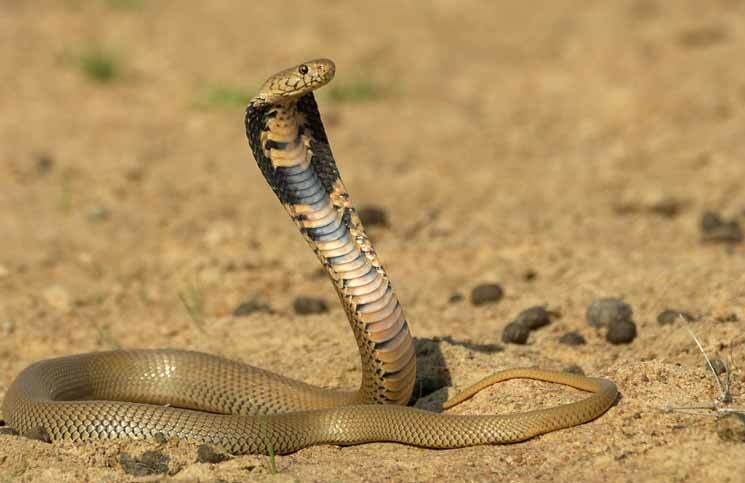 Previous articleMating Snakes: How is a King Cobra Baby Born? Next articleLizard News: Horned Lizards endangered? Habitat Loss: Cobras Found in The ATM?